Tired of the same old server experience? I was. So I have put together a modpack that was designed with an MMORPG in mind. It has quests, shops, bosses, loot and more! 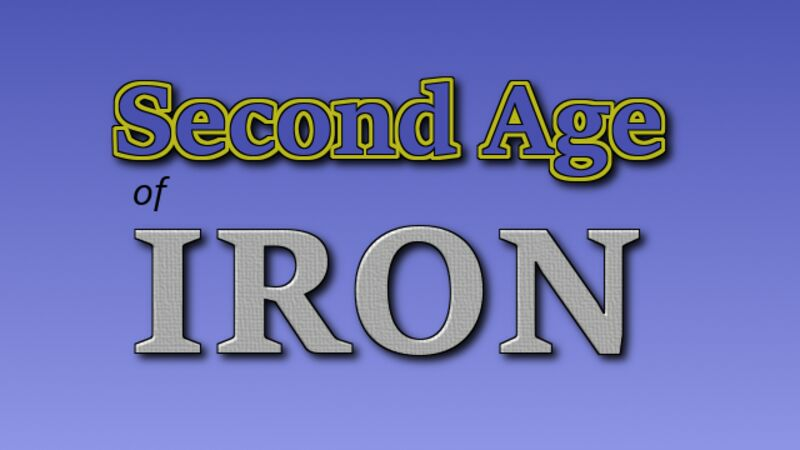 It's the Second Age of Iron and it has been 3000 years since the War of Realms during the First Age. You are a new adventurer in the land of Lordshaven. Ruled by the High Empire the land is at peace, for now. Dark forces are taking shape in the lands that surround the Great City. You must work with the halflings to barter a truce between the human kingdoms and the dwarves. Grow your private castle, amass an army and march into battle to save Lordshaven. Along the way you will discover the lost keeps of the Ancient Ones and defeat the many Keep Guardians to collect the Elemental Stones. With all of the stones you will be able to take on the Dark One and remove his stain from the lands for good. We are looking for builders, so if you ever wanted to build this is your chance. We will have tryouts of a sorts, so the best builders will become part of the team. We also need staff. so if you'd rather just play and keep an eye on the server for us, we need you too. This modpack includes a mod authored by myself, Cinchcraft. If any suggestions are added to the server it will be likely added to this mod, so any suggestions you have are more than welcome.